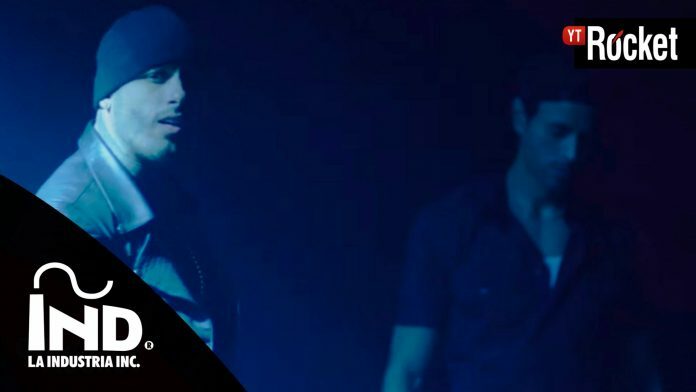 Nicky Jam and Enrique Iglesias’ collab tallies a 30th week on the Hot 100, setting a peculiar record: the most weeks spent on the chart without reaching the top 50. It returns to its No. 56 high. Previous articleEurope’s “The Final Countdown” Hits #1 On Billboard Chart…Wait…What?